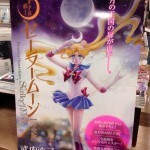 The 5th and 6th volumes of the new Complete Editions of the Sailor Moon manga are in stores in Japan now. I received my copy a few days ago. 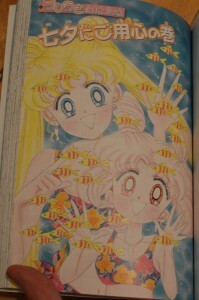 The Complete Editions of the Sailor Moon manga are a slightly larger format with glossy pages and all colour pages originally appearing in the pages of Nakayoshi. 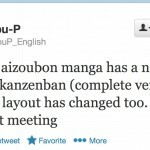 The entire series will be collected over 10 volumes. 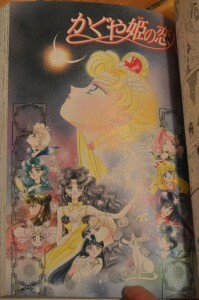 Volumes 5 and 6 cover the entirety of the Infinity arc, which includes the appearance of Sailor Neptune, Uranus and Saturn as well as the Death Busters. 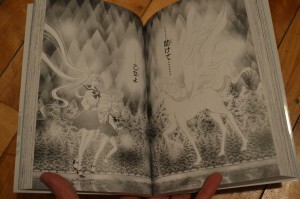 It ends with the appearance of Pegasus setting up the next two books. 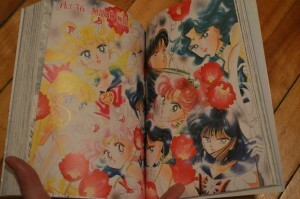 Also included are Chibiusa’s Picture Diary Chapter 2 and the Princess Kaguya’s Lover story. 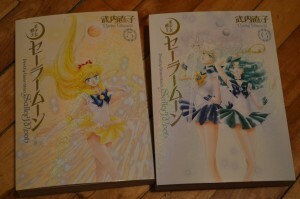 These are normally included in this order, as opposed to earlier side stories which were included early at the end of volume 4. 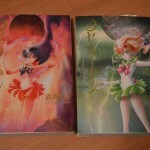 I got my books from Amazon Japan (vol. 5, vol. 6). You can also order them from JList (vol. 5, vol. 6) or CD Japan (vol. 5, vol. 6). 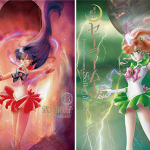 This entry was posted in Merchandise, Sailor Moon Manga and tagged Chibiusa, Kodansha, Naoko Takeuchi, Princess Kaguya, Sailor Moon Manga Complete Edition, Sailor Neptune, Sailor Uranus, Sailor Venus by Adam. Bookmark the permalink. Any chance you could do some HQ scans of the covers? Those new images are beautiful. Thanks! Hi Chris. I’m away from my manga and printers for the next couple of weeks so I can’t help with that. Better images may pop up elsewhere. 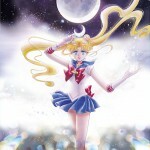 I love the new art your doing greatTakeuchi- senpai still love Sailor Venus.